The Google Pixel 3 and the Pixel 3 XL are the company’s latest and greatest handsets right now, but that does not undermine the capabilities of the Pixel 2 and Google Pixel 2 XL. Despite the fact that both of them are a year old, they are still terrific phones with access to fast Android updates and featuring one of the best cameras in the industry. 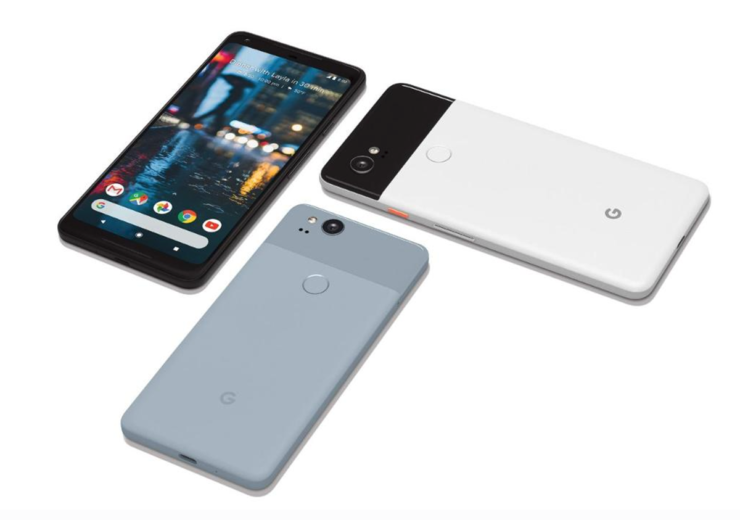 With the release of the Pixel 3, both the Pixel 2 and Pixel 2 XL are more affordable. Best Buy is running an attractive deal where you can get $300 off a Verizon-activated Pixel 2 device of your choice. That means you could nab yourself a brand new Google Pixel 2 for as low as $350. However, there are two things that you will have to deal with. The first is that you must buy a Verizon-activated model on a monthly installment plan. This means that you either need to already be a Verizon customer or be willing to sign up for Verizon service. The other thing that you will have to get around is the fact that there is no shipping option. You can opt to purchase the device only, but you’ll need to head to your nearest Best Buy outlet to get one of these smartphones. If you can handle those two caveats, you can become the proud owner of either the Pixel 2 or the Pixel 2 XL.